The classic Joules Harbour has been reimagined in a mini version. 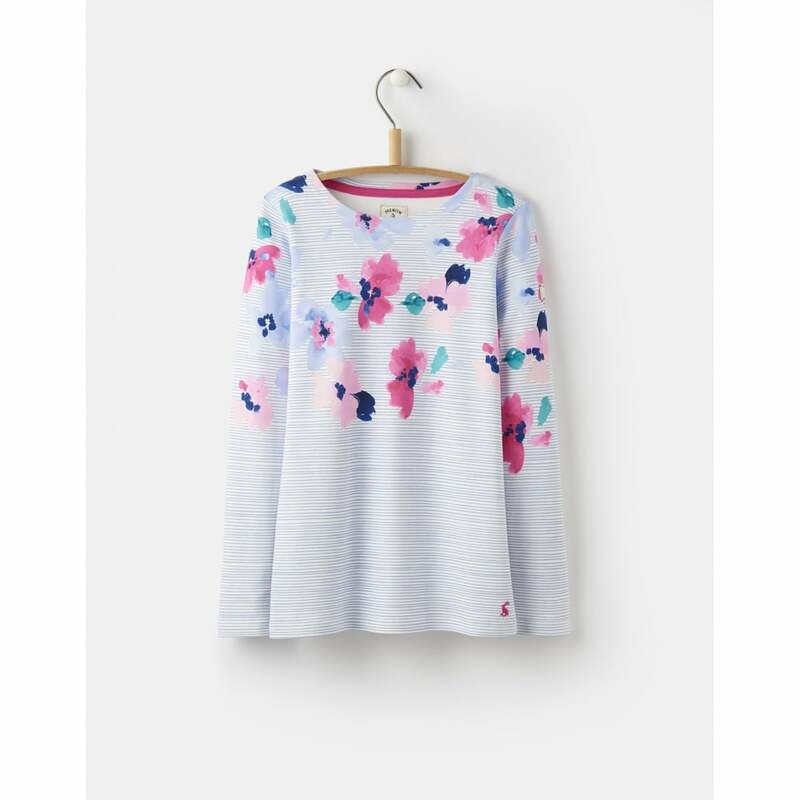 A beautiful printed jersey this top features a round neck and long sleeves just like the grown-up version. Button fastening on the shoulders mean it is easy to get on and off. This top just goes to show you are never to young for a Harbour!